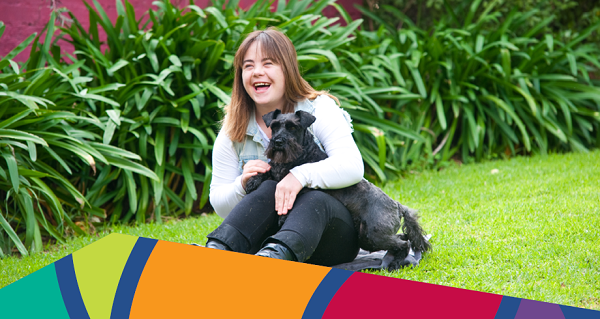 More than 100 South Australian businesses and community organisations that support people with disabilities are being boosted by two new projects designed to strengthen the disability sector. Dozens of local businesses have already signed up to the $2.4 million NDIS Provider Readiness Project, as the National Disability Insurance Scheme (NDIS) continues to roll out across the state. The project will help up to 110 South Australian providers of specialist disability services to adapt and expand their business models, enabling them to take advantage of the expected large increase in demand for services under the NDIS. Meanwhile, the Impact Accelerator Program will assist 10 South Australian organisations in the northern and southern suburbs to transform their business models to explore new ideas, develop new skills and plan for the NDIS. About 32,000 South Australians will receive support packages under the NDIS once it is fully rolled-out, compared to 17,000 pre-NDIS. More providers offering a variety of services will be needed in South Australia to meet this sharp increase in demand for disability services. The NDIS will also create an extra 6,000 new jobs in the disability sector across South Australia. For further information about these initiatives, people can contact the Department for Communities and Social Inclusion on (08) 8207 0230.